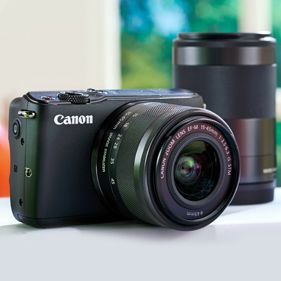 For top-notch cameras and accessories from Canon, look no further than QVC and QVC.com for all your photo-taking needs. 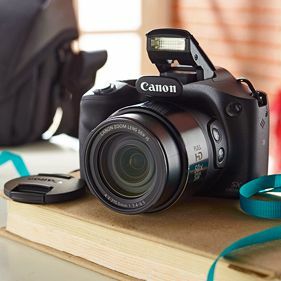 Browse our incredible selection of innovative, high-quality models and camera extras to help you take pictures like a pro. And don't miss out on all the accessories either! 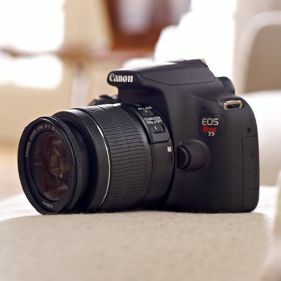 Browse the SLR digital camera lenses, flashes, memory cards, carrying cases, and more. 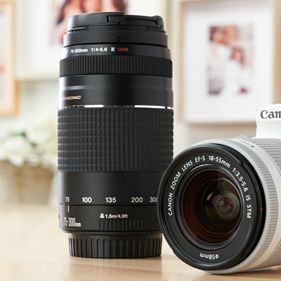 Take pictures near and far with breathtaking beauty, soft backgrounds, or wide angles, thanks to our great selection of SLR digital camera lenses. Plus, acing that shot—and keeping your equipment safe—with the right accessories will be something worth framing. So no matter your Canon camera, camcorder, or accessory choice, our wide variety of memory-creating technology will be the perfect match.